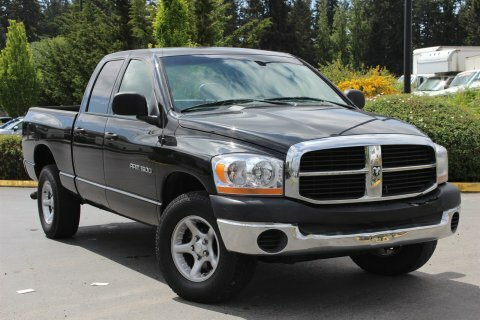 You should never let shopping for used trucks for sale in Kirkland turn into a daunting process. After all, buying any vehicle should be something that is very exciting and there should also be plenty of rewards to enjoy when you finally sign on the dotted line. The team of friendly professionals that are on staff at Carson Cars will help you to not only find the right truck to fall in line with your needs, but also one that is going to be exactly what your budget calls for. There are a lot of decisions that need to be made when you are looking for a used truck. Not only should you be looking at the interior and exterior, but you need to take the engine into consideration and know how the truck handles. Taking a truck for a test drive is going to be one of the best ways to understand if it is a vehicle that will meet your needs. The staff at Carson Cars will be happy to set you up with a time to take the truck of your dreams for a test drive so that you can be sure you have a purchase that you can be proud of. Carson Cars is a trusted dealership that has been in the business of selling quality used vehicles for well over 40 years. We take great pride in making sure that all of our customers are happy and that they feel as though they are part of the family when they shop with us. Whether you need a small truck to use around your house or a heavy duty truck for work, we have the selection that you are looking for. Carson Cars is your answer when you are looking for tough, dependable used trucks for sale in Kirkland. Call (855)583-9356 for more information on selection.